Excellent results on the Warrego Highway! RPQ recently completed a 4.8km section of the Warrego Highway - Site 5 (Crowley Vale) as part of the Department of Transport and Main Roads minor infrastructure contract which includes 9 sites in total on the Warrego Highway, QLD. On this site alone, RPQ placed approximately 7,300 tonnes of asphalt. This project has been and continues to be a large infrastructure project that has seen RPQ personnel working closely and collaboratively with Department of Transport and Main Roads representatives with the view of achieving the best possible outcomes for both parties. A performance requirement under the contract was to complete the pavement repairs, corrector course and associated overlay with a ride quality less than 40 counts/km. The project team completed the pavement works on this site with a ride quality significantly below the threshold nominated under the contract, with a 50% improvement when compared with the pre-existing site conditions which is a fantastic result! 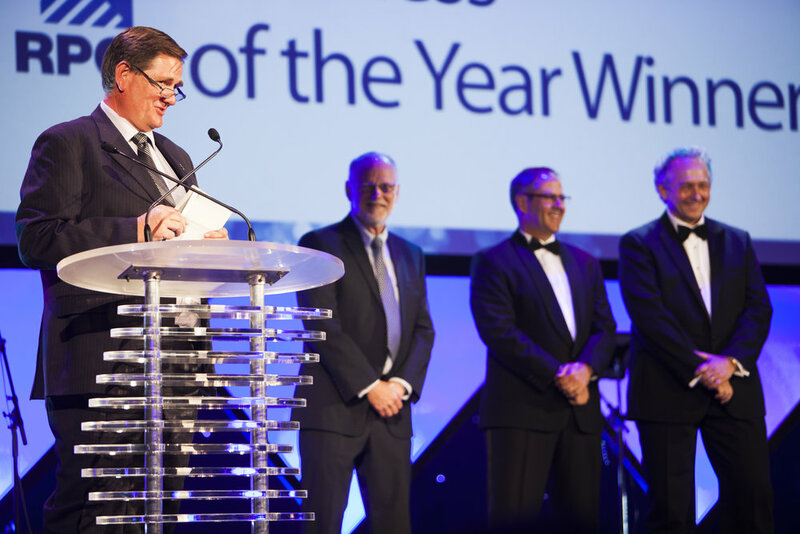 This exceptional quality achievement is a credit to everyone involved in this project. 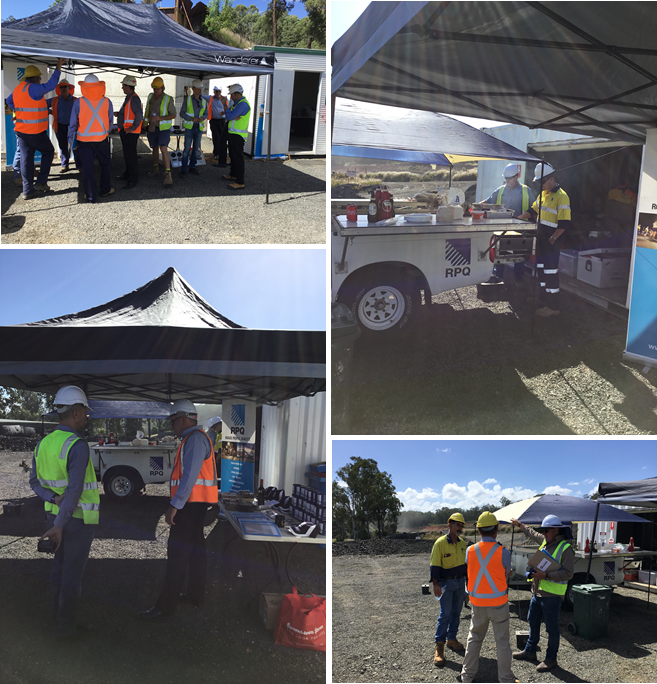 On Friday 13th April RPQ Group held an open day for the newly established asphalt operation at the Lismore Council Quarry. 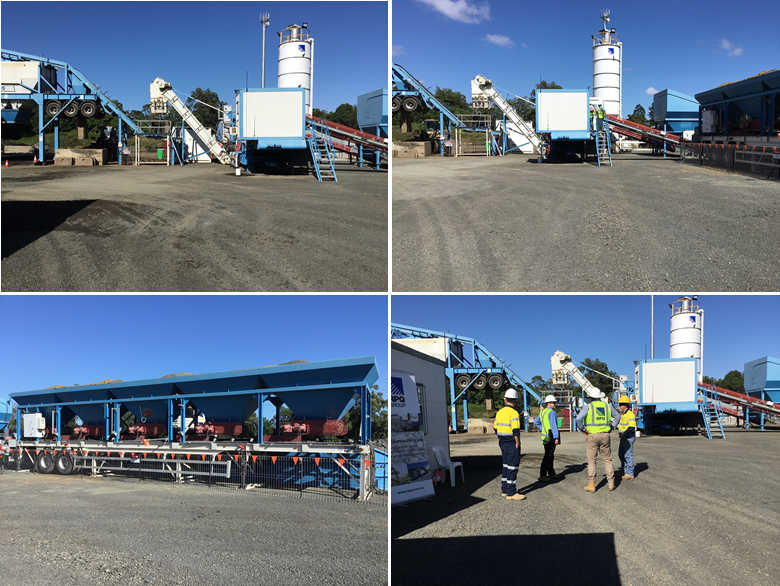 RPQ Group has entered into an agreement with Lismore City Council to supply mix to the growing market within the Northern Rivers Council region. A good mix of various local council personnel attended the day with a positive outlook for the operation being taken away. A big thank you to Matthew Palmer from Lismore City Council for his concerted efforts in making this day happen and for supporting RPQ Group in organising this event. RPQ Group look forward to working together with council and building on these relationships. RPQ Asphalt have this week completed their first project to the new MRTS30 Specification. The project for QTMR Metropolitan District was a rehabilitation project on the outbound lanes of the Cunningham Highway at Ripley. The project involved full depth reconstruction of both lanes with 200mm of AC20H C600 followed by a sami seal and a 50mm final surface of AC14H A5S. Problem areas located after excavation were treated with geofabric, bi-tack and crack sealing where applicable. In total approximately 5,000 tonne of asphalt was placed in this nightworks only project. All asphalt mixes, placement and QA processes were to the new MRTS30 Specification. 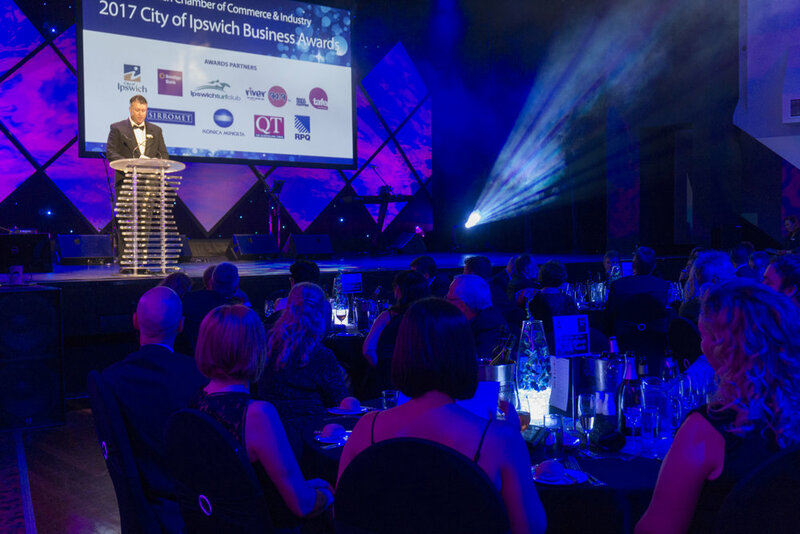 Well done to all the team! 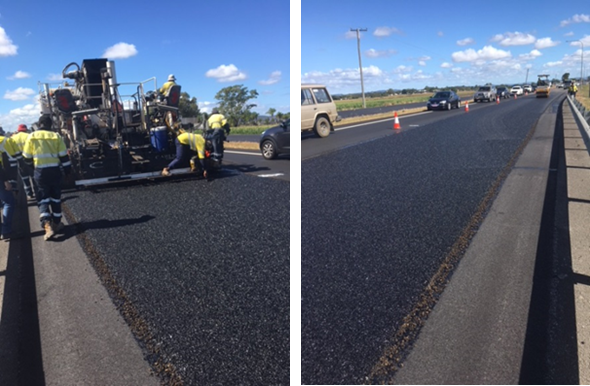 RPQ were recently engaged to repair a section of the Ipswich Motorway that had been damaged due to a diesel spill. The work was in a difficult area and required the removal of a temporary repair, applying a 10mm sami seal and overlaying with a 14mm PMB Open grade asphalt. The RPQ Group was very proud to have an exhibit at the recent AAPA Flexible Pavements Conference held at the Gold Coast Convention Centre. The highly successful conference was held over 3 days and was attended by more than 450 delegates from around the world. The RPQ booth had information on all the services offered by the group as well as samples of speciality products like foam bitumen stabilised roadbase, thin lift asphalt and Stone Mastic Asphalt. The booth was shared with NA Group and Antigo who are working with RPQ to bring “crack and seat” concrete pavement reconstruction to Australia.